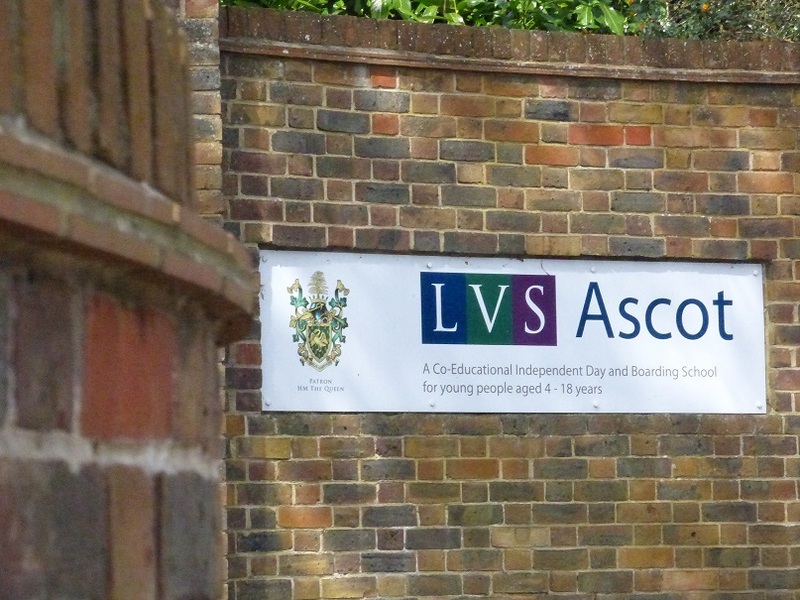 We first began working with LVS Ascot several years ago and have built up a strong relationship with the school and the expectations they have for their design and build and refurbishment projects. 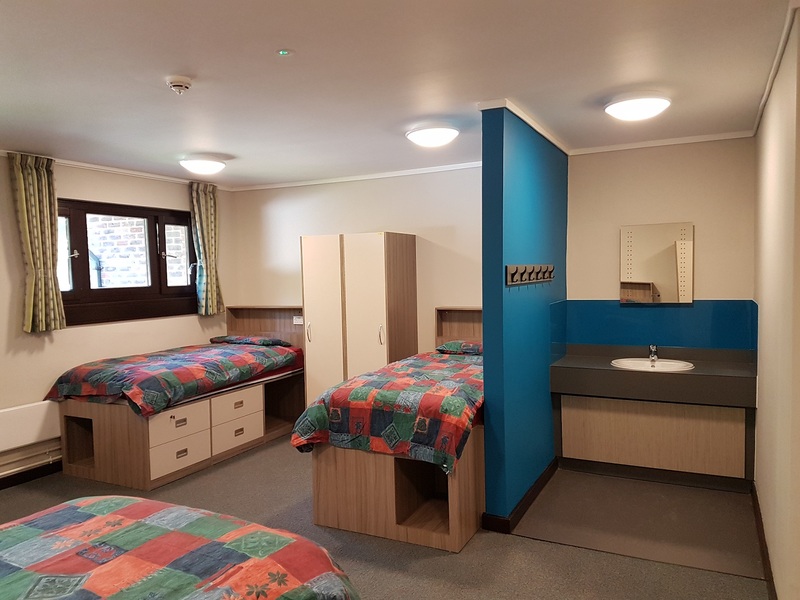 This project involved the refurbishment of the Bass House dormitories, communal areas and corridors, which had to be completed during the school’s summer holidays. 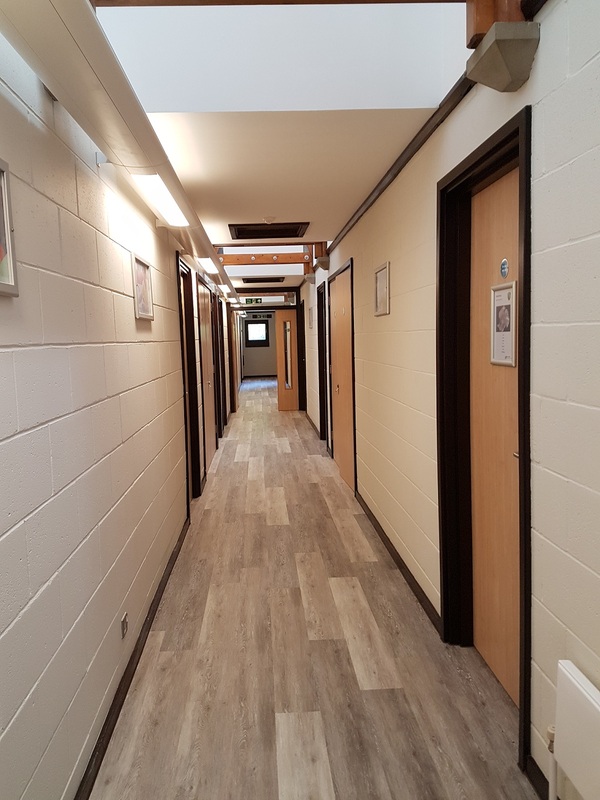 We had 6 weeks to remove waste from the demolition project – which was achieved using scaffolding to the rear of the school to avoid damaging the main staircase - install new furniture, lights and decorate the rooms. The project had no flexibility as students were returning the day after the project completion date. Appointed by the University of Southampton, LST Projects was responsible for refurbishing the roof of the University’s main library.